Visual Arts is an applied field that concentrates on the creation of art and the development of artistic skills, rather than interpreting the meaning of art objects produced by others, and tracing their socio-historical context. 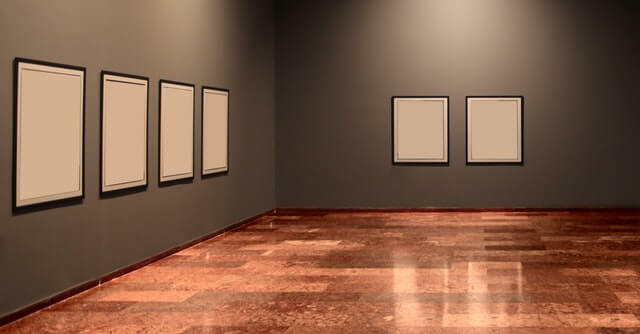 The teaching of techniques and skills needed to produce fine art – that is, art created primarily for aesthetic, rather than practical purposes – constitute a central feature of most Visual Arts courses. A Masters in Visual Arts is therefore best suited to those who are looking for vocational training from existing practitioners, with a view to continuing to become a professional artist. Given this vocational orientation, many Visual Arts Masters provide networking events and industrial placements for their students.